College is where Alpha Chi Sigma members are made for life. Their paths are directed by an interest in chemistry. Friendship and fun, as well as chemistry, drive their activities. The Housed Chapter Advisory Committee (HCAC) provides knowledge and advice to the house chapters of the Fraternity. This committee also is assigned special duties by the Grand Collegiate Alchemist. 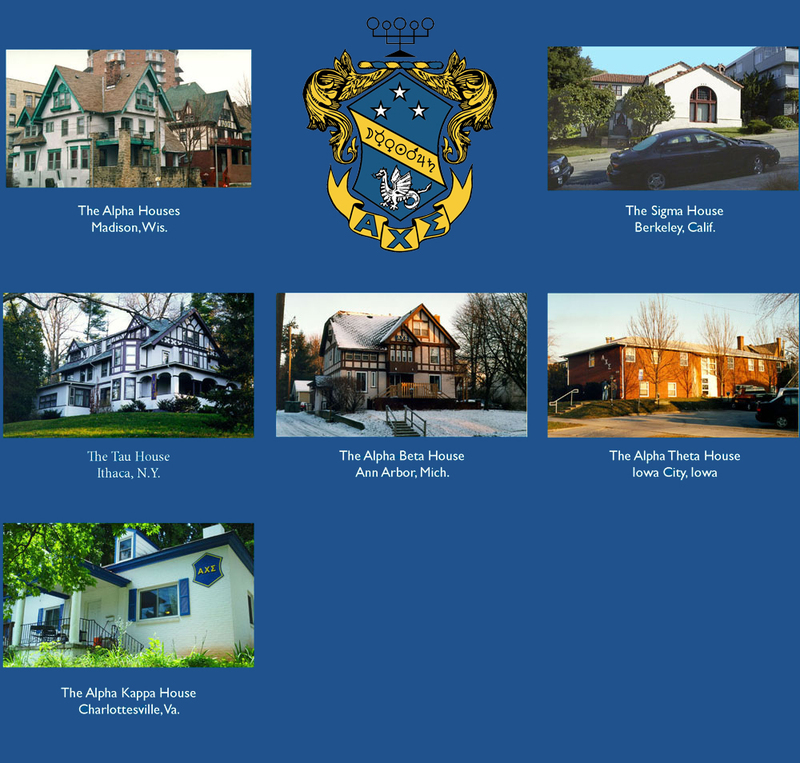 House chapters operate as separate corporations from the Fraternity and generally operate as 501(c)2 or 501(c)7 entities. If you are interested in serving on this committee, check the Housed Chapter Advisory Committee box on the Interest page. Alpha Chi Sigma maintains a fund that provides loans to collegiate chapters to use for housing-related costs. Chapters can take out low-interest loans from this fund to use for emergency repairs to a chapter house or to use as seed money for a new chapter house. Contact the National Office for details about applying for a loan.